As we continue to work towards improving the conformance of the MSVC compiler for the C++ community, we would like to enable more C++ libraries, and today we are bringing Boost.Hana to Visual C++. 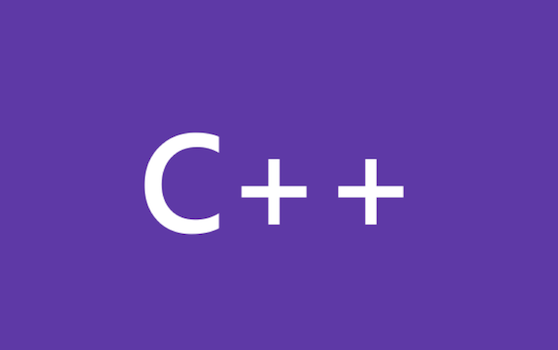 Achieving conformance with the C++ Standards has been a long road for the Visual C++ team. If you’ve seen us at any conferences lately, you’ve probably seen the MSVC Conformance slide. In Visual Studio 15.3, there are new ways for you to apply advanced configuration to your CMake environments.